I’ve entered my first sketch challenge and am excited to show you what I’ve come up with!! Even though this sketch is intended for a card… I instantly saw a great guide for a scrapbook layout . I love how a sketch inspires creativity! I’ve linked my entry to the Atlantic Hearts Sketch Challenge. Head on over to see how others were inspired by this sketch! This is just lovely. The colours compliment the photo used just perfectly. Thank you for playing along with us at Atlantic Hearts Sketch Challenge. Very nice page! 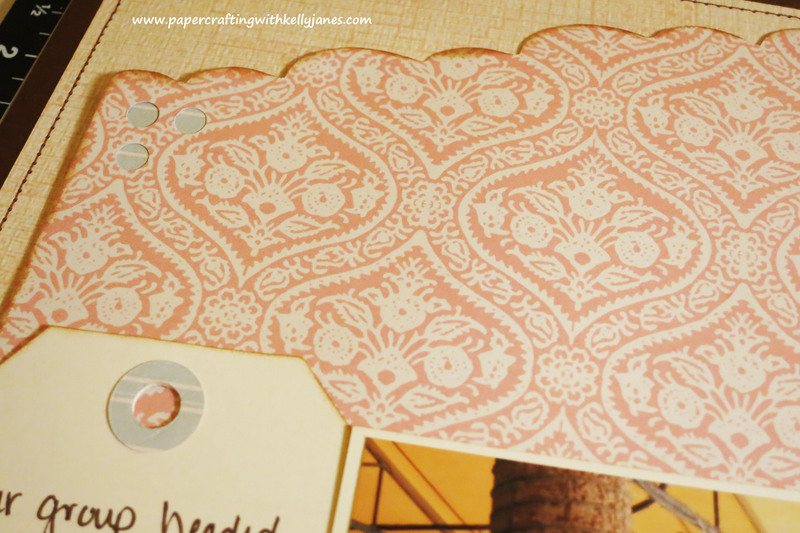 The scalloped edges from the sample sketch are perfect for the beachy theme. Thank you, and I agree that this sketch was fantastic for a beach themed layout!! 🙂 We took this cruise in early 2012, and I’m just now getting started on it! haha!! I used the CTMH Cricut Cartridge, Artiste, for my scallop border on my layout. 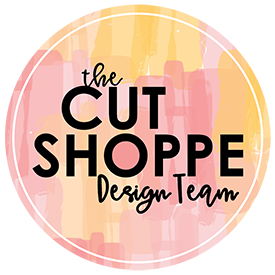 I also used the Cricut Craft Room (CCR) to help alter the shape to the size and proportion I wanted for my layout. It was the first time I used the CCR and loved it!!!! BEAUTIFUL!!! Love all the sweet elements you added to this page, fabulous job with our sketch 🙂 Thanks so much for playing along with us at Atlantic Hearts Sketch Challenge, please come back and join us again soon!!! 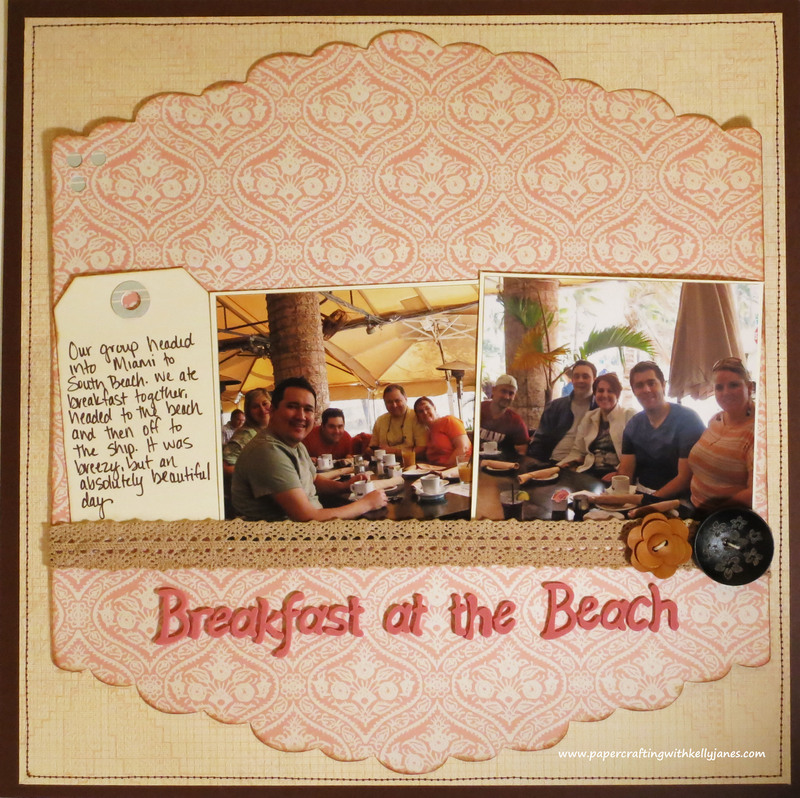 Love that you were able to make a scrapbook page out of a card sketch. TFS! I love your take on the sketch, love that it is a layout and not a card. I my have to challenge myself to do that next time. Very pretty layout! Hi Kelly, VERY inspired to see such a great lay-out in this sketch. 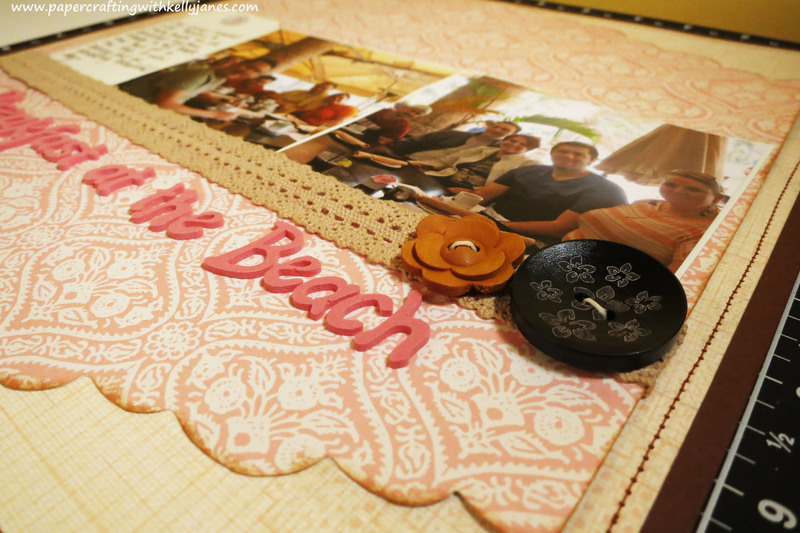 I love how you tucked your photos and journalling into that pretty lace. Hope you’ll join us at Atlantic Hearts again! Thank you, Caroline, for the nice compliment! I greatly appreciate it!!! 🙂 I had so much fun with this, and am excited for the next sketch! love what you did here. Perfect for what you did with the sketch for this challenge. Hope to see you back. Thank you, Shari! I’m excited to join Atlantic Hearts again, and am looking forward to the next sketch!! Looks fabulous! Thanks for playing along with Atlantic Hearts.